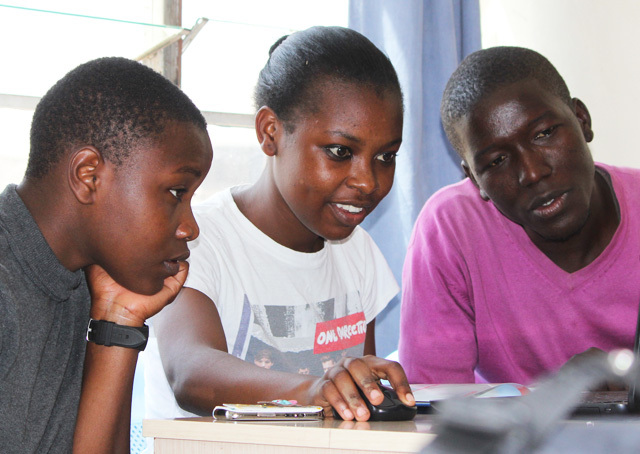 The following article was written by Emily Onyango on behalf of Be Kids. The beginning of April meant a lot to different communities in Kariobangi who gathered as early as 7am to prepare for the sports day organised by UN-HABITAT in cooperation with CHRISC Kenya, Simama Africa, SWAGA and SOPA. One of the main objectives of the day was to recognise and reward all committed teams, groups and individuals who dedicated their time to promote community development and Sustainable Development Goals through sports. And as one of the testimonies suggests, the anticipation for the day was overwhelming. “This is one of the biggest days that I have been waiting for. I brought my team of football players to participate in the Community Sport Day activities. The different types of games like rope skipping, dodge ball or tug of war are perfect for them to learn something new, something different,” said Steven Oduor, one of the youth leaders from Kariobangi. 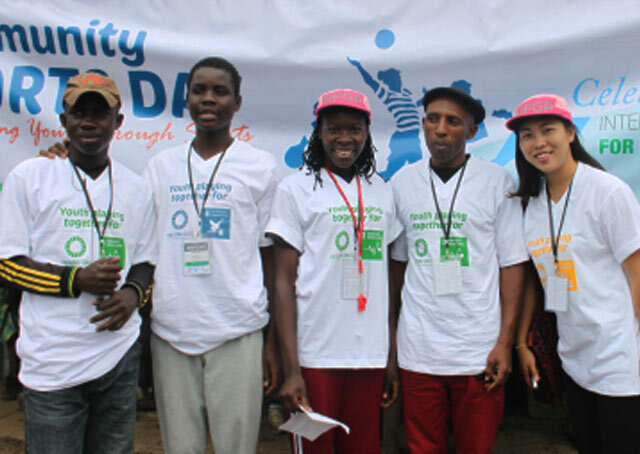 The event, organised as a celebration of April 6th, the International Day of Sports for Development, was coordinated by UN-HABITAT’s interns, Yunhee and Suheon, who also spent four months prior to the event teaching young people how to improve their health and well-being. 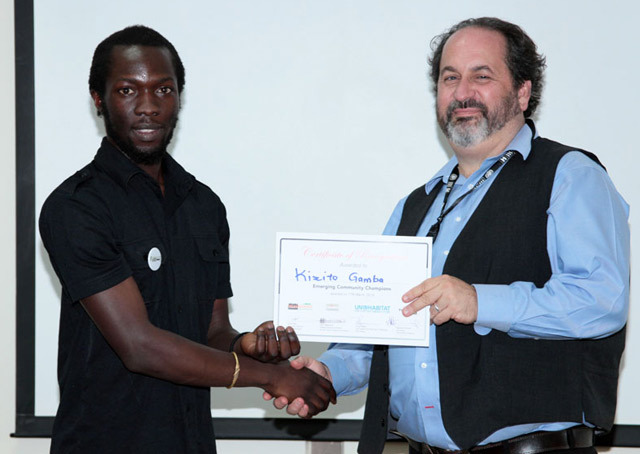 “I have been attending Saturday classes about hygiene and biomechanics. It was extremely interesting as I’ve learned a lot of new things. I know now the structure of my body, different types of bones I have, how much water I should be drinking on a daily basis and also different exercises that will help me to stay fit,” said Carole Jones from Tarumbeta dancers. Over 200 children and young people attended the celebration. They played, they sang, they danced all day and were rewarded with different gifts at the end of the day. Some got books, some pens and some caps. Most importantly, no one went home empty-handed. The event was a huge success. Everyone involved on either side, participants and organisers alike, were very happy with the result and are hoping to organise a similar event next year. Once again, we could have witnessed how sport is a powerful tool for community transformation and peaceful coexistence among different communities. Be Kids is a not for profit, membership driven, non-governmental organisation committed to aiding children and their carers in developing countries and elsewhere as the need arises. By working with communities to identify needs and promote opportunities, Be Kids seeks to create self-reliance and economic empowerment.